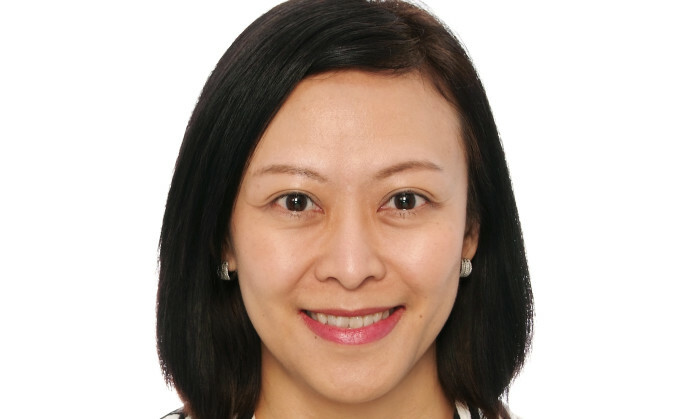 Lynette Ang, former marketer at NTUC Enterprise has landed a new role as CMO of Sentosa Development Corporation. She will take on the role in 16 January next year. In her new appointment, Ang will head the newly-formed marketing division, which will integrate SDC’s branding and communications, sales and marketing, business promotions, events and programming as well as guest services functions. Ang was in her last role as chief brand and communications officer at NTUC Enterprise for over three years, first starting in November 2013. Prior to that, she was NTUC Income’s senior vice president and head, strategic marketing and communications. She had been with Income since 2007 in roles such as SVP and head of marketing; SVP and head of sales and marketing and SVP and head of strategic marketing and communications. Ang brings with her more than 20 years of experience across industries and geographies; ranging from social enterprises, consulting, FMCG, banking & insurance, and the transportation and logistics sectors. Apart from her extensive experiences across diverse marketing functions like strategic brand development, marketing and communications, public relations and customer insights, Ang has also done some work in areas of business strategy and innovation. “I’m very grateful for the opportunity to join Sentosa Development Corporation and excited about working on such an iconic local brand. I look forward to working with the team on strategic brand development and marketing to strengthen Sentosa’s position as a leading leisure and lifestyle destination,” Ang (picture) said. Most recently, SDC consolidated all of its duties with Dentsu Singapore, moving all branding work away from Grey. According to Gebiz, the account is valued at SG$7,506,510. The tech company confirmed today that it is now considering “creating a holding company structure”, and will be paying out half of.. The spot so far, has garnered over 1.3 million views since it was published on the 7 January 2018. ..